U.K. has recently launched Huawei E3372h-153. It is a 4G hi-link dongle and can be unlocked without changing the firmware, means it has un-customized firmware. 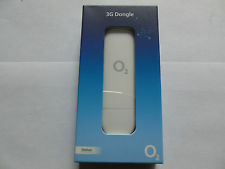 Once the device is unlocked, you can use O2 network SIM card as well as other also. The O2 E3372h comes with firmware version 22.200.13.00.405 and WebUI 17.100.11.03.405_HILINK. Its compilation was done on Feb 4 2016 08:25:15. It has hardware ver. : CL2E3372HM. 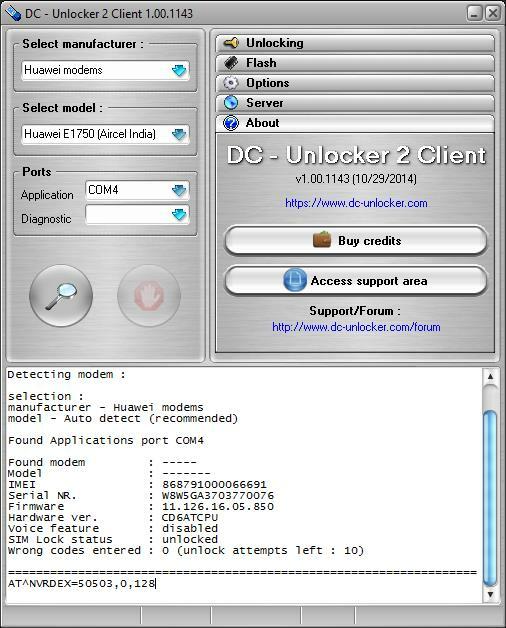 How to Unlock Huawei E3372h-153 O2 U.K. Modem? Connect your O2 E3372h dongle to PC. Let it install the software and drivers which are required to run. Disconnect the internet and close the WebUI / software of data-card. 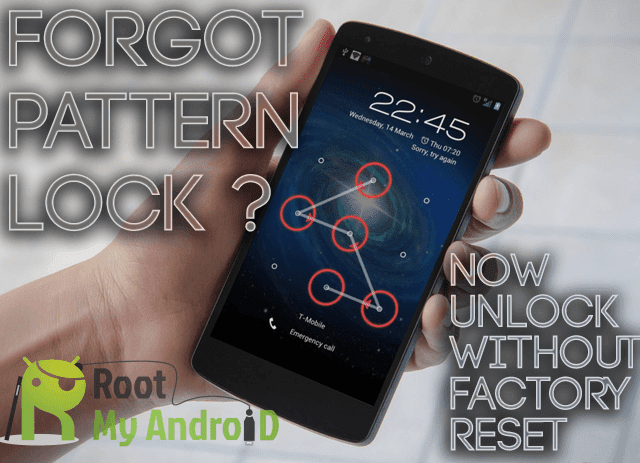 Run the DC unlocker software. Click on search magnifying glass. Copy the whole results from the dc unlocker software and keep in a notepad file. Same time, pay 6 USD and mention model with IMEI in the transactions. I will contact by email and will ask you for NV hash code which you have copied. Once hash code provided, within 8 hrs your unlock code will be sent by email. Once you got the code by email, change the default SIM card with any other network provider. It will automatically redirect you to the unlocking page. Enter the code and enjoy the unlocked data card.